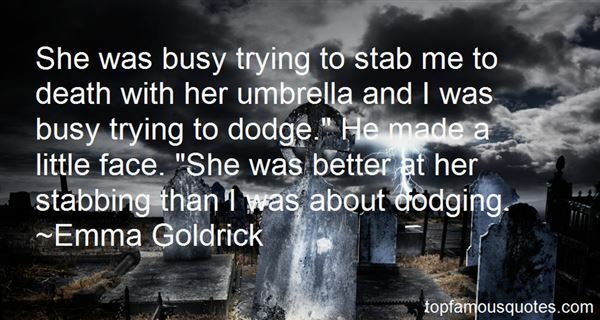 Reading and share top 4 Emma Goldrick famous quotes and sayings. 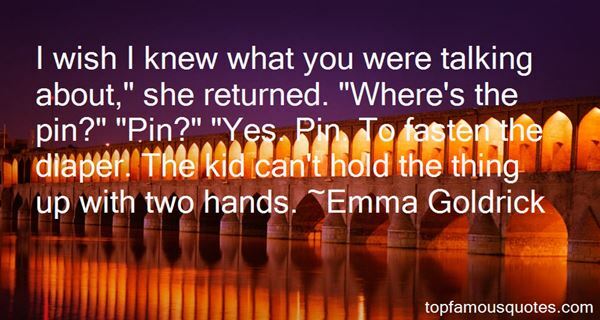 Browse top 4 most favorite famous quotes and sayings by Emma Goldrick. And we screamed. We screamed our war cry, our shout of slaughter, our joy of being men in battle who are driven by terror." 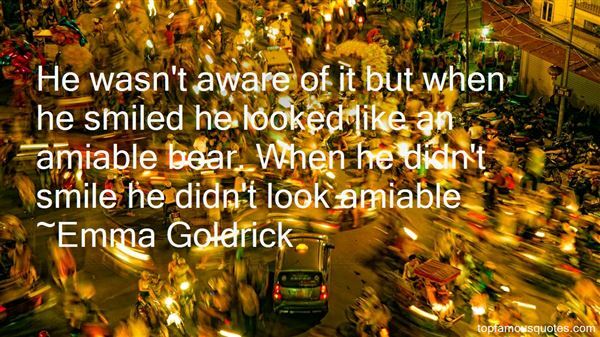 What Did Emma Goldrick Talk About?